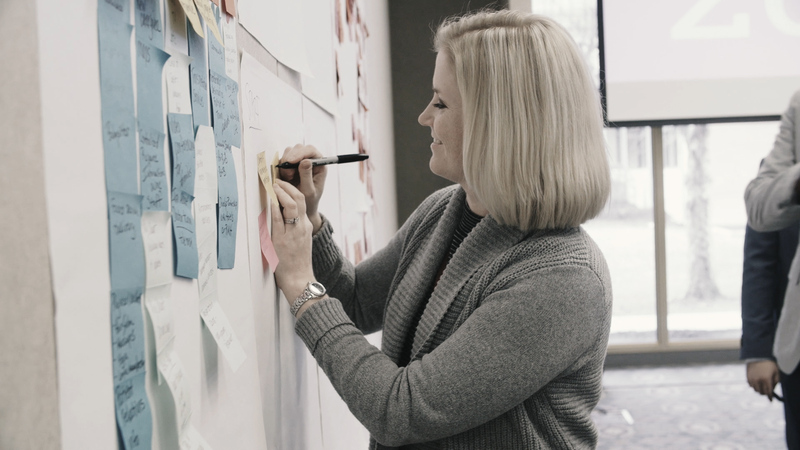 We help brands maintain relevance through human-centered design. Forward-thinking brands partner with us to co-create exceptional brand experiences that elevate customer loyalty, satisfaction, and advocacy. We bring together marketing, sales, customer support, and operations to create holistic experiences that span online and offline to align a brand’s promise with their customers’ needs. Each of our projects starts with a propelling question. A question that, if uncovered, will create a fundamental difference in how our partners’ businesses will achieve success. 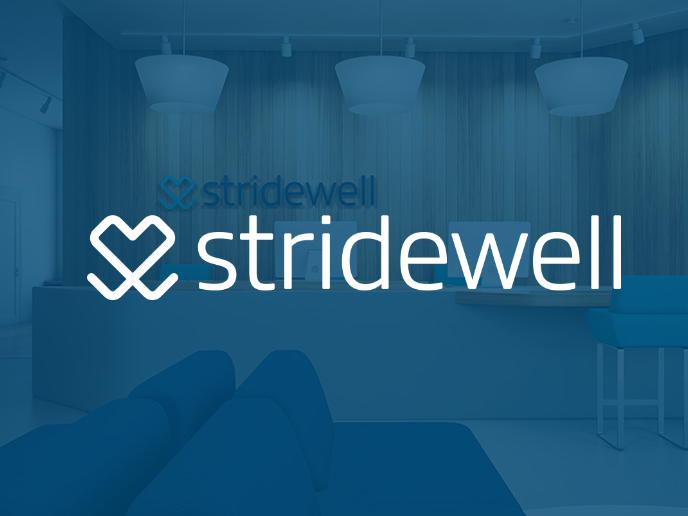 reimagine the patient hospitality experience using Jobs-to-be-Done? 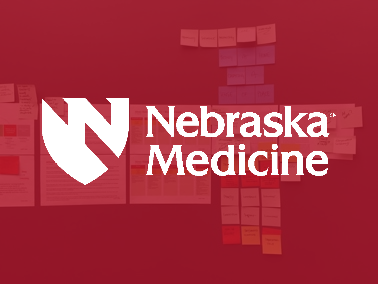 evolve the specialty urgent care patient experience? 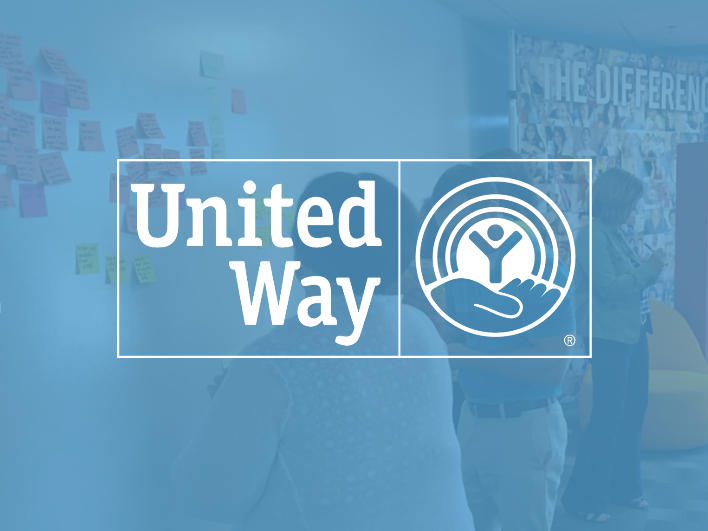 create a shared messaging platform that will resonate with United Way donors nationwide? We co-create with our clients to solve their most vexing problems and the questions most pertinent to the success of their business. Here are just a few of the problems we've solved. We helped OhioHealth to optimize patient and family emotional journeys through its 14 emergency departments.